The Communications Regulator has announced what it describes as an interim solution to assist over 40,000 Smart Telecom customers, who have not been able to make outgoing calls from their phones since yesterday. The solution follows a day of talks today at the ComReg offices between management of both Smart and Eircom. Yesterday's move came with no advance warning to customers. ComReg said the objectives of today's meeting were to put in place an interim telephone service for affected Smart customers and also to enable them to choose their own operator for the long term. It says that as a result of the talks, service will be restored to affected Smart customers within three days. 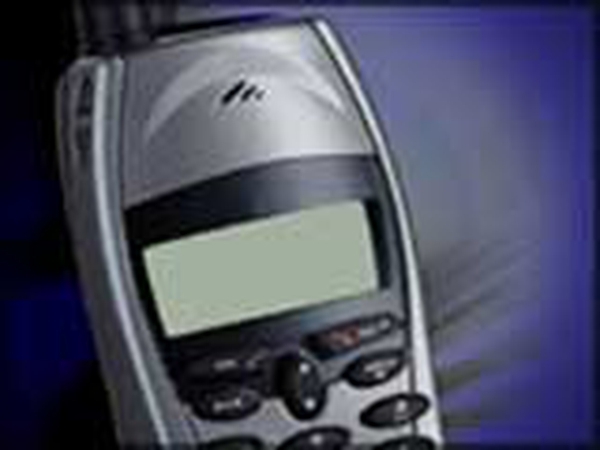 Customers will be allowed to make local and national calls and will also be able to receive incoming calls. ComReg adds that when the interim arrangements have been implemented, customers will be able to select any telephone provider of their choice. ComReg says it has put information on its website www.askcomreg.ie giving customers the necessary information that is required to select a new operator. Smart is a wholesale customer of Eircom services, which it then sells on to consumers. But Smart has been unable recently to pay its own bill to Eircom. Eircom said it has tried to facilitate Smart by overlooking numerous breaches by the company of its commercial contract. Matters came to a crisis after Smart built up considerable arrears and could demonstrate no obvious way of paying. Eircom says it is owed €4m by Smart, of which €1.7m is arrears. In addition to the 40,000 Smart land line customers who lost their service, Eircom has also begun the task of disconnecting Smart Telecom's 17,000 broadband customers. 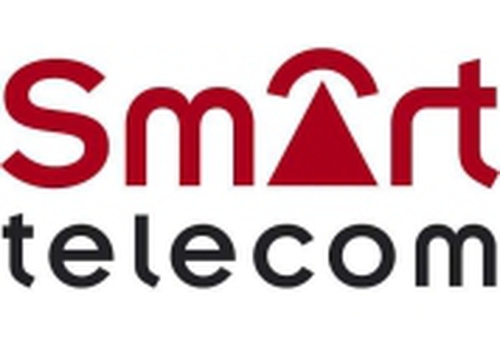 Smart said this morning that in addition to talks with Eircom and ComReg, it was also having discussions with its main shareholders on providing further funds for the company. Smart has been in the process of restructuring, and recently announced around 150 job cuts and plans to sell off some of its businesses.